The Waterproof iPad Case by Scanstrut (edit: now rebranded as Lifedge) is just in time for Marine Equipment Trade Show in the Netherlands. The new waterproof tablet case is the perfect Apple iPad companion on those sea trips, keeping the device safe from impacts, drops and water. The case comes with IP57 waterproof capabilities. The new case is a two-piece tablet cover offering the iPad maximum protection from water and shocks, at the same time allowing owners to enjoy all functions of the device in any weather conditions. The Waterproof Case comes with an anti-slip seal preventing accidental sliding of the device on smooth surfaces. The case is complete with a leather hand strap to maximize mobile usability. A whole range of additional accessories allows the new case to be mounted to various places including dashboards, rail and others. The case offers full access to all iPad functions, while retaining great protection levels. 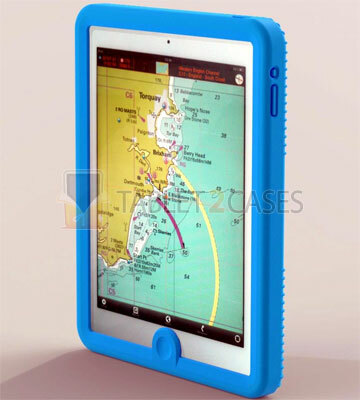 Tablet2Cases recommends to buy it now for $154.95 directly from our store.